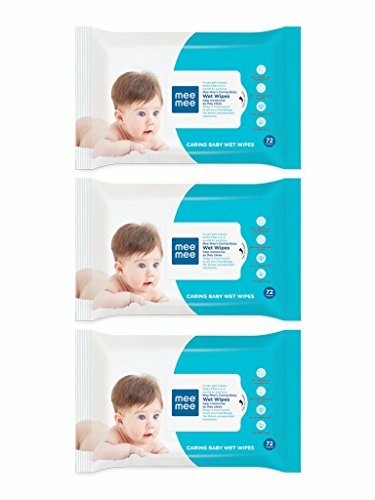 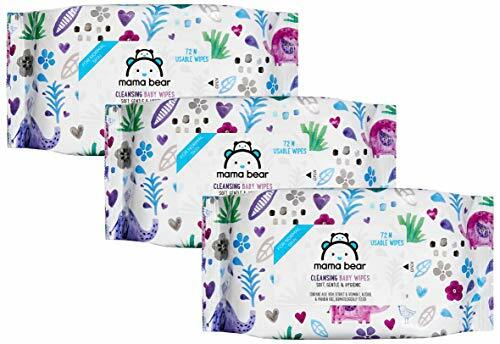 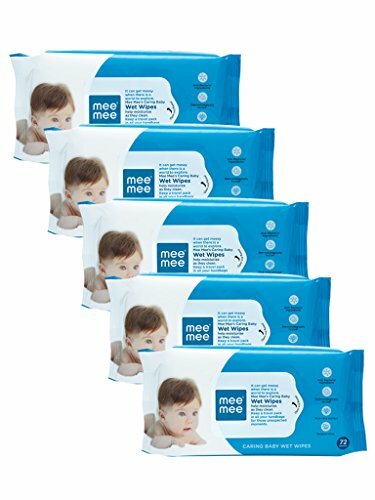 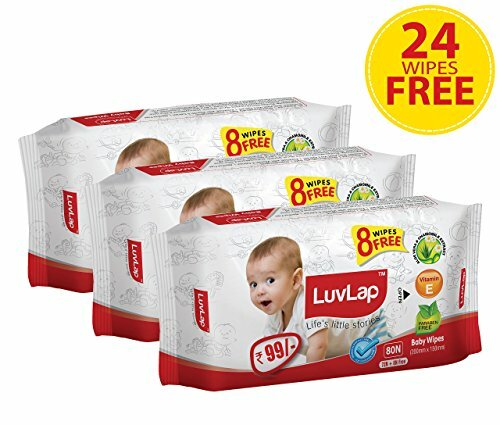 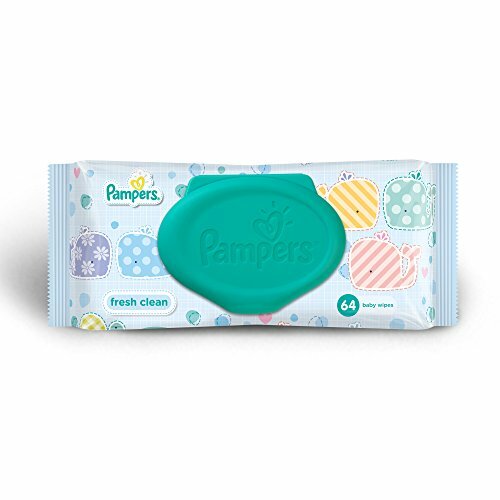 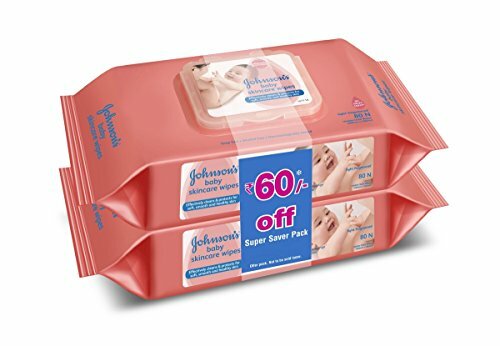 Best Baby Wipes – Reviews & Ratings: A child approximately needs around 7500 diapers for the first 3 years, this is based on an average of 7 to 10 diapers per day and you’ll probably need 20 wipes per day to clean soiled bums, hands and faces. 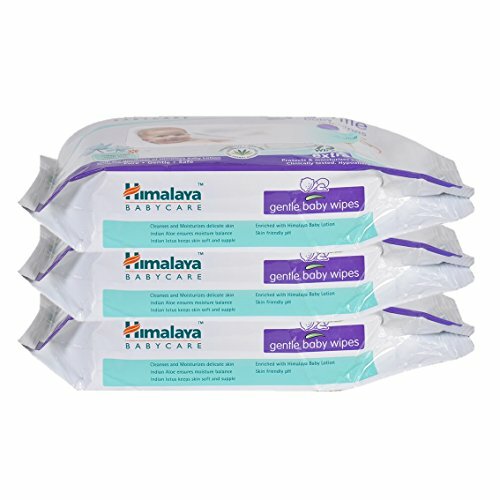 So, it’s important to find a solution that suits your child and fits your bill. 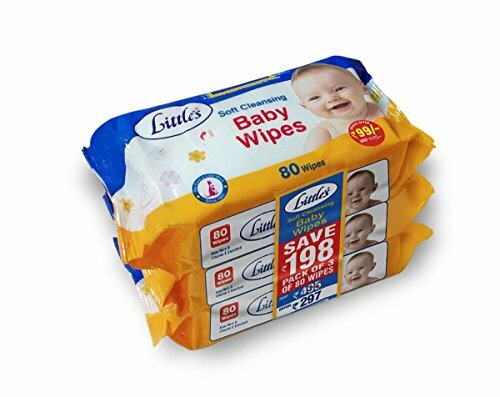 Choosing the best baby wipes depends on your personal preference, few people prefer flushable, high level of wetness, soap levels, scent, natural ingredients and the price. 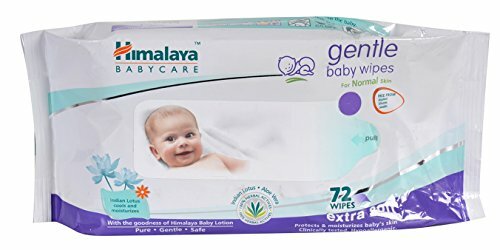 Amazon.in is excellent for finding the best deals for baby products. Here’s our round up of best baby wipes embedded with reviews from Amazon.in.